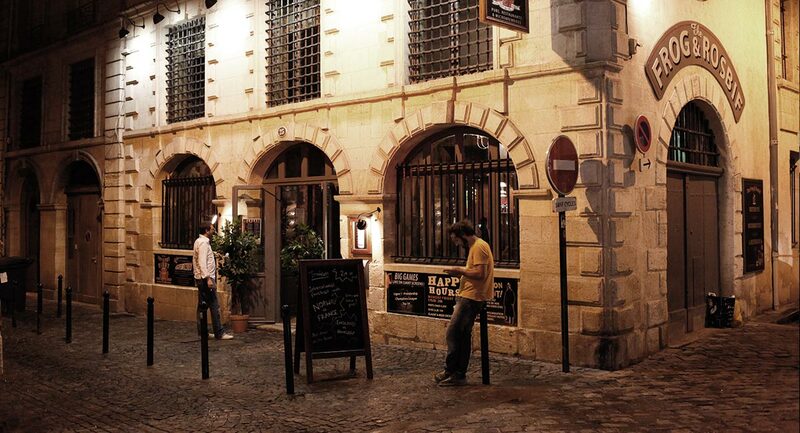 housed in a former women's prison built in the 16th century, The Frog & Rosbif was the first pub in Bordeaux to brew its own beers. 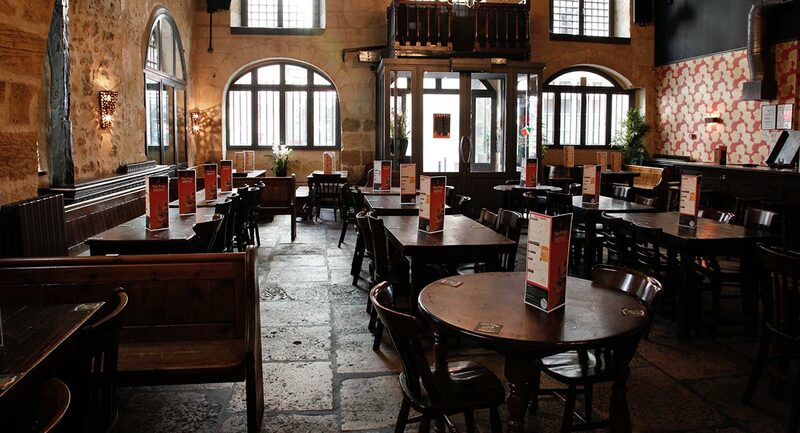 Hops and malt are sourced from the best locations throughout Europe and brewed in the middle of this magnificent stone building. International, friendly staff will be happy to give you tasters of any (or all!) of the six different beers. 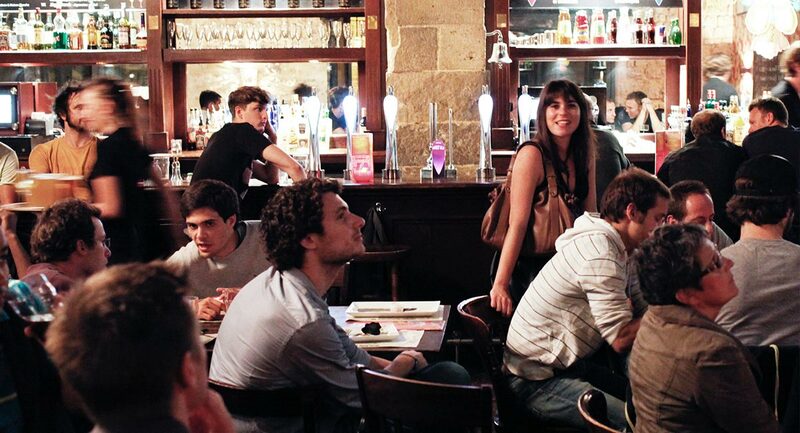 We serve food till midnight Fri. & Sat, and till 23h the rest of the week.